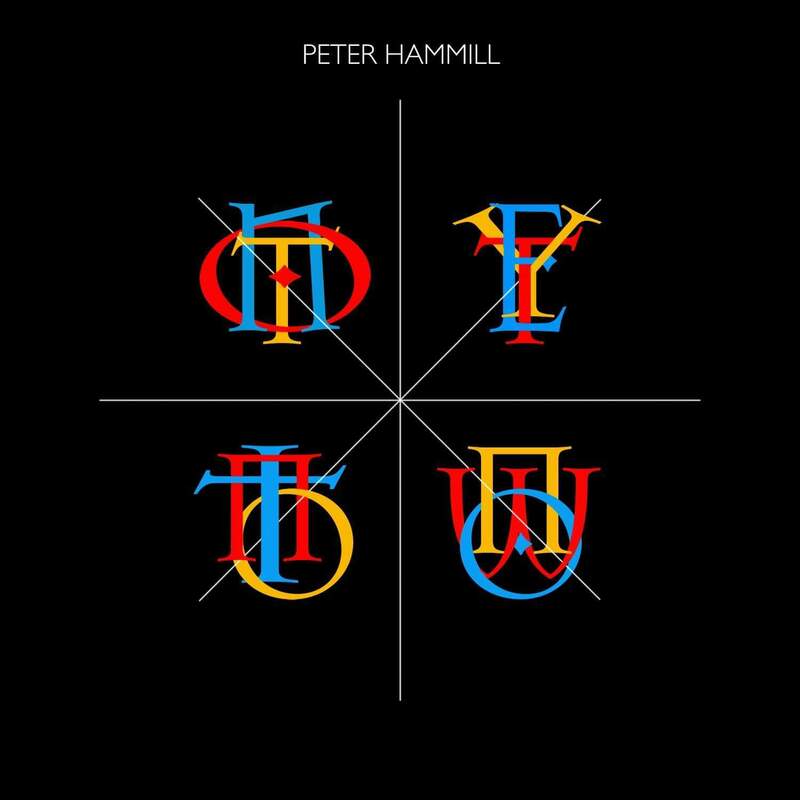 Sofasound Peter Hammill's Journal ５月度 "仄めかしていたように…." 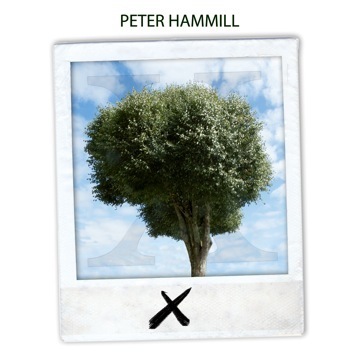 Sofasound　Peter Hammill's Journal ３月度 "手短に…"
Sofa Sound Journal 2013 Oct. issue "When I'm sixty-five..."
Peter Hammill's Journal Sep 2013 issue "Music and Memory"
Peter Hammill's Journal August issue "Back in the Office"
Sofa Sound updated Aug. 1st "The Next CD..."
Sofasound Peter Hammill Journal 2013 July issue "A Wrap"
Peter Hammill Journal投稿 2013年３月度　"Lighthouse-keepers”, then…. Sofa Sound Journal 2012 December issue "Gradual Progress"
Sofa Sound Journal ４月度 "ZX marks the spot"
Sofa Sound Journal 2012年３月度 "Consequentially...."
New post on Sofasound Journal "Consequentially"
Sofa Sound Journal 2012年２月度 "On Balance"
Sofa Sound Peter Hammill Journal 12月号 "ゲイルが建物を去っていく"
Sofa Sound Journal 2011年２月　"Between Worlds"
Sofa Sound Journal 2011年１月　"Hello World"
Sofa Sound updated: 30/10/2009　More Live dates. Sofa Sound Update 23rd Aug.
Sofa Sound Update! "Singularity" 発売!! sofa sound updated 22nd Aug.
RFH Tickets All Sold Out! "In Amazonia" is now available for preorder here. It's released on the 10th May. It also now has its own page here. 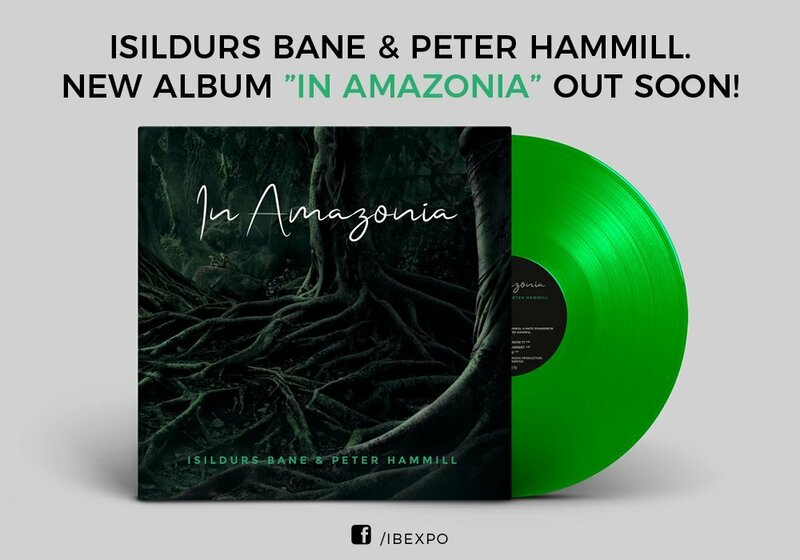 In Amazonia, the new album by Isildurs Bane & Peter Hammill is available for pre-orders at Burning Shed now. 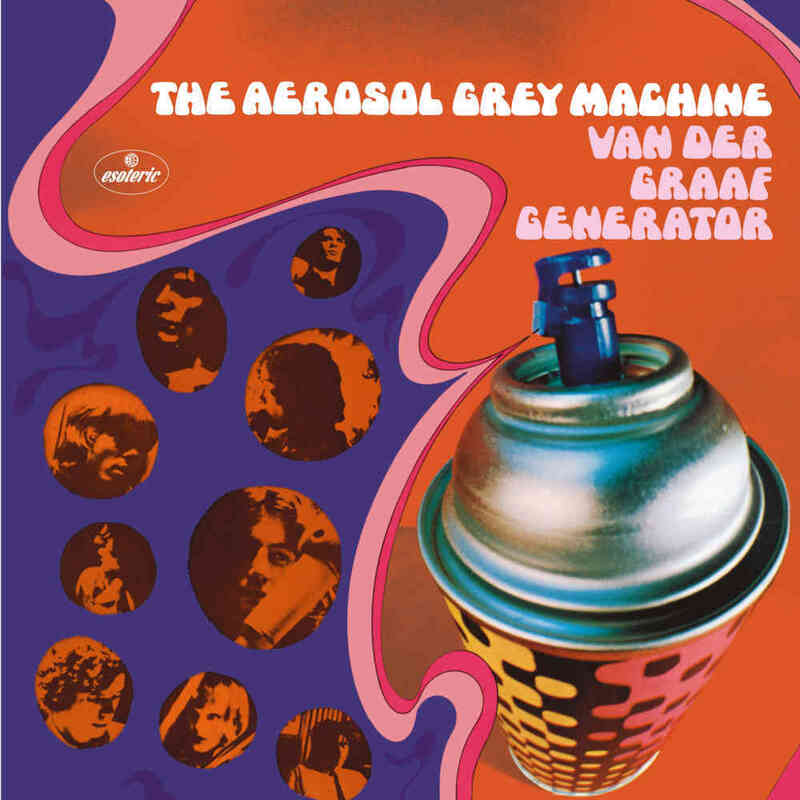 There is a CD version and a limited edition (300 copies) gatefold green vinyl edition. Release date: May 10. 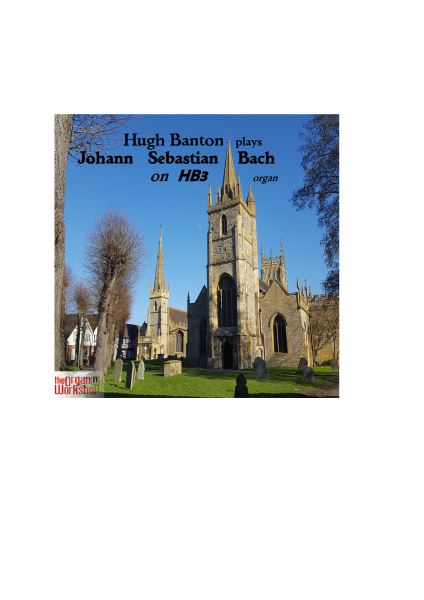 Get your copy now to avoid disappointment. New Live Box Set in March. 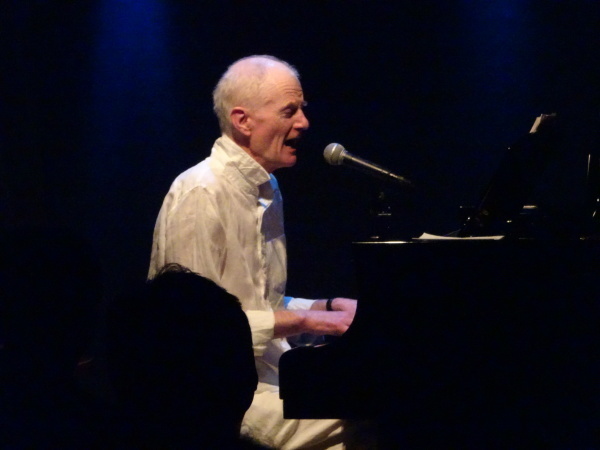 I'm pleased to say that I'll be headingfor some Tokyo shows once more in November. Dates are at touring. In the meantime, I've been sortingthrough the many hours of reecordings made during the last sets of concerts. Indue course there'll certainly be releases from these of one kind oranother...watch this space! I'm pleased to say that I'll be goingback to Tokyo for three dates in November. On the 16th and 18th I'll be at the PitInn; the 17th will be a special small event and I'm not 100% sure of the venueat this stage! Just one more brief note about orders.As everyone knows postal costs have spiralled over the last few years,particularly Uk to Europe and Rest of World. Accordingly, we've now (finally)raised our shipping prices. They're still less than the actual shipping costsbut we take the view that a mail-order purchase is, in the end, an all-intransaction. You'll see the shipping costs added in, of course, at the finalstage of the ordering process. In something of a counter-balancing act,we've now reduced the prices of *all* Fie! CDs on our list. 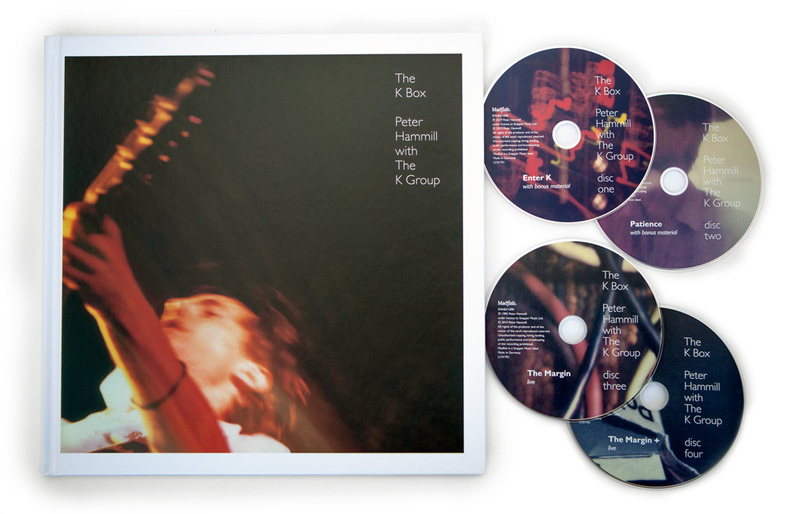 They're now peggedat £10.50 and the "All that might havebeen" box set has come down in price to £17.00.